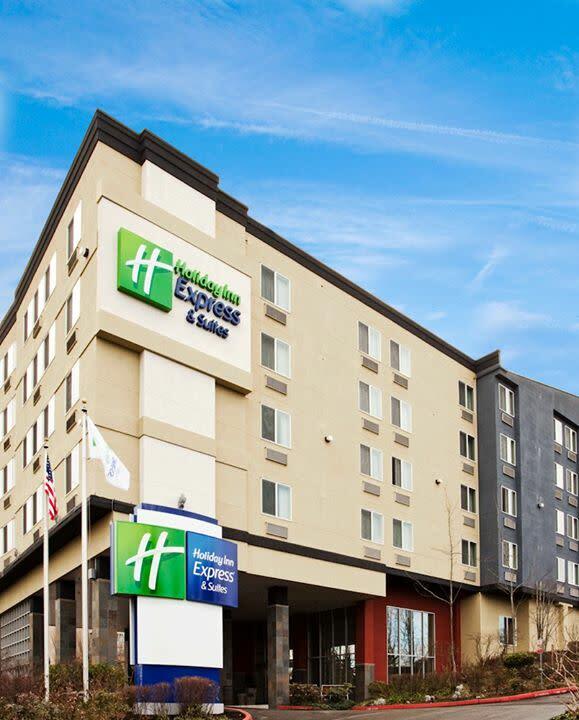 Only 15 miles from downtown Seattle, the Holiday Inn Express® & Suites Seattle Sea-Tac Airport hotel is just minutes from the Seattle-Tacoma International Airport and the new Angle Lake Link Light Rail station. 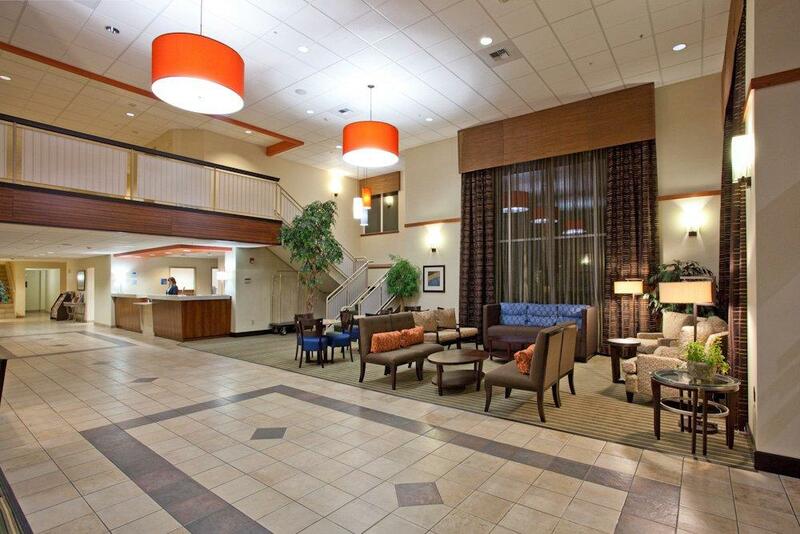 Though close to the hustle and bustle, this property maintains a tranquil and modern setting for business and leisure guests, while providing convenient access to some of the top attractions and corporations in Seattle. 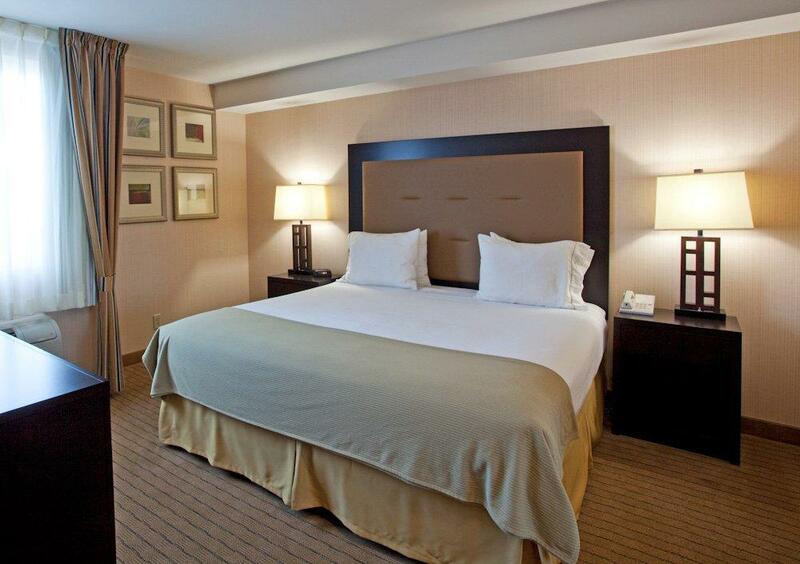 Popular with business travelers, this hotel offers a well-equipped Business Center that lets you print documents and boarding passes, and complimentary high-speed Internet access lets you surf the Web throughout the entire hotel. 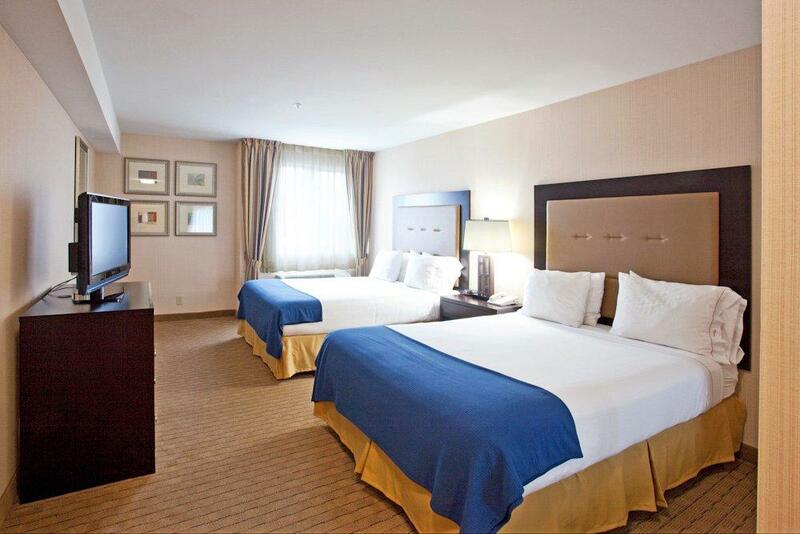 The hotel is not only near the Sea-Tac Airport, but also just minutes from a variety of fantastic downtown Seattle attractions. From Westlake Center to Pacific Place, shopping destinations abound around the area. 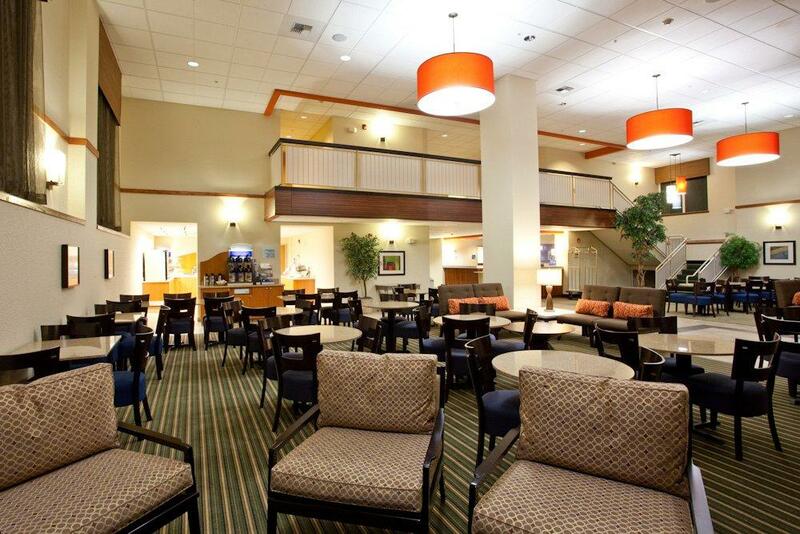 When lodging at the Holiday Inn Express® & Suites Seattle Sea-Tac Airport , you can take advantage of such useful amenities as the Fitness Center and convenience store, as well as a complimentary hot breakfast each morning and free parking.